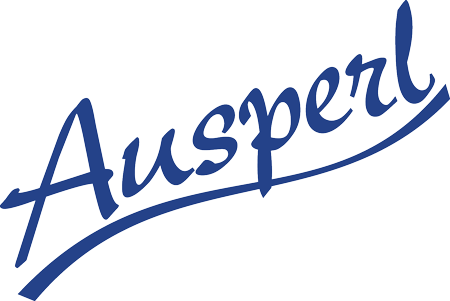 AUSPERL was purchased from ORICA in 2006. We operate from a 12,000m2 factory on a 2ha site in Sydney, Australia. We manufacture expanded perlite for filtration, cryogenic, horticultural and industrial applications and vermiculite for industrial and horticultural applications. We have warehousing throughout Australia allowing for nationwide supply and distribution of all products. The business is a privately owned, family managed entity. Our company processes more than 8000mt of perlite per annum, and 800mt of vermiculite for various applications including filtration of liquids, cryogenic insulation, horticulture and fire proofing.